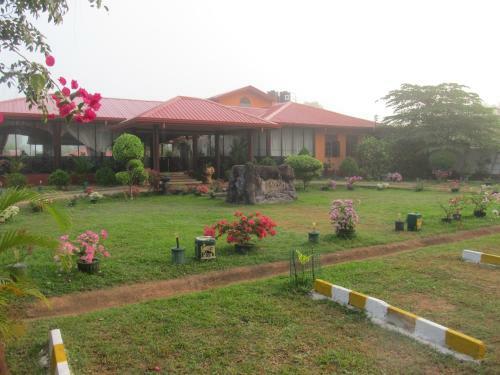 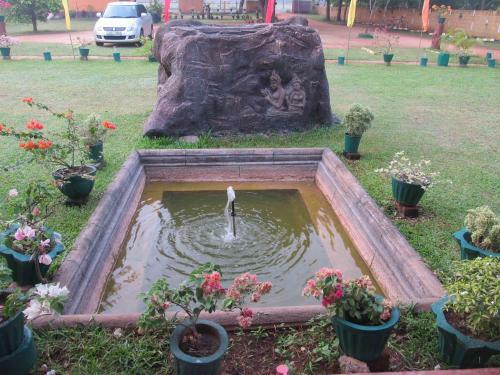 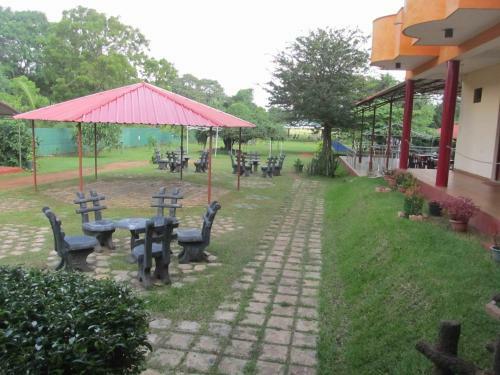 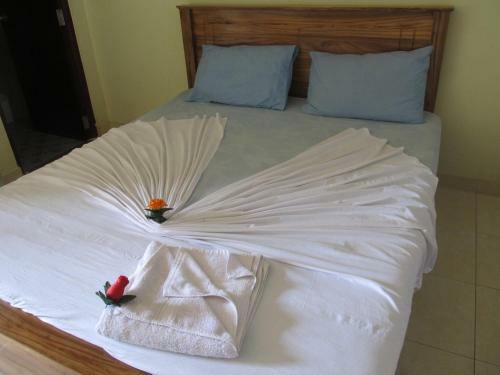 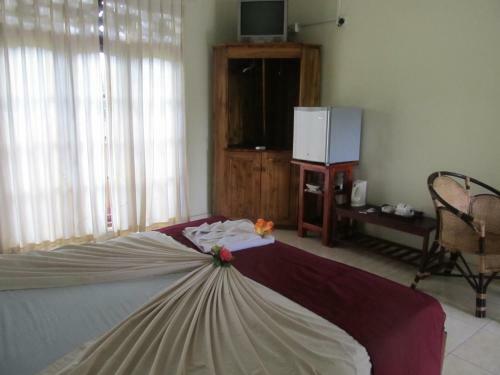 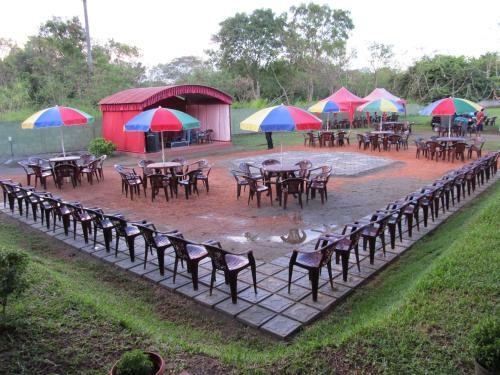 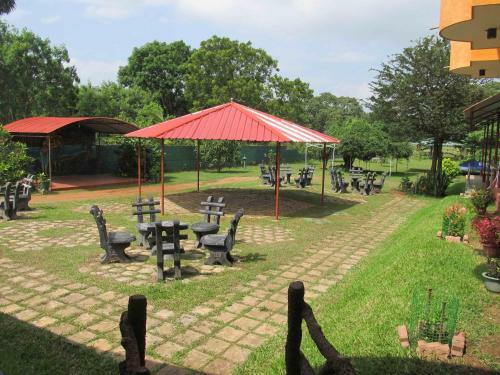 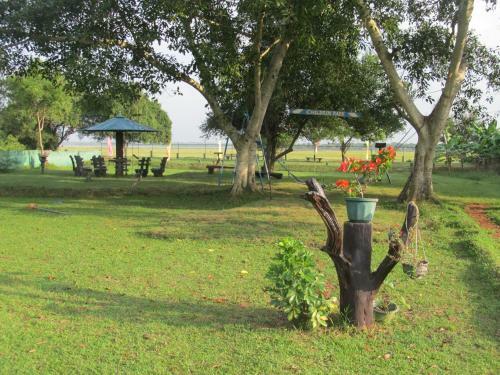 Platinum Resort is set within the ancient city of Anuradhapura. 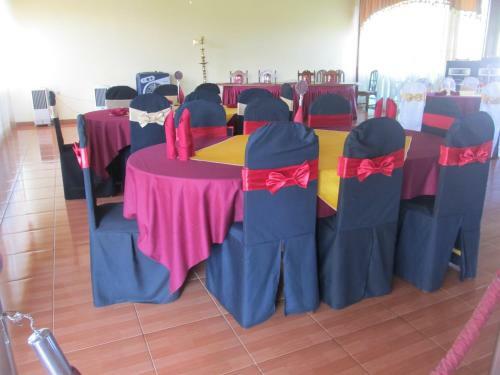 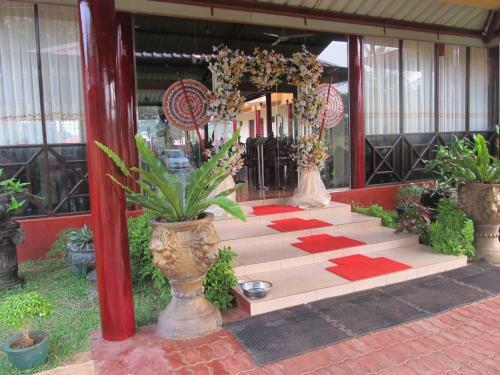 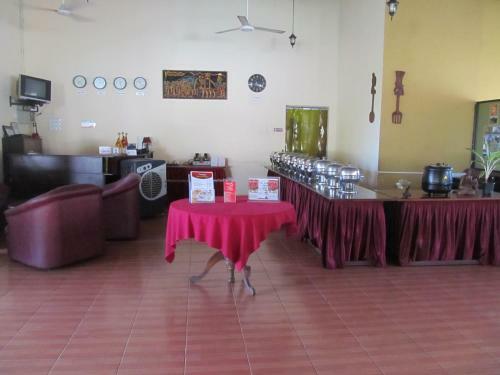 It houses a restaurant and offers free Wi-Fi access throughout the property. 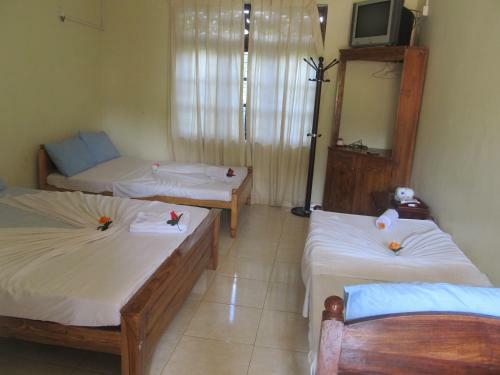 Rooms are fitted with large windows and a flat-screen TV. 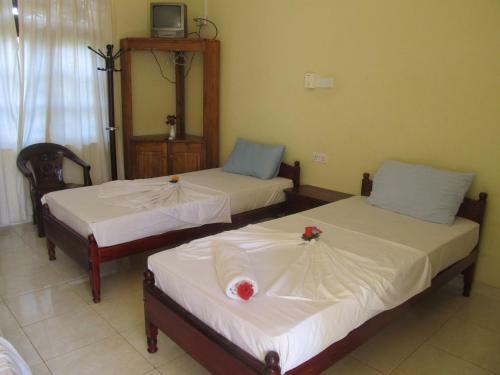 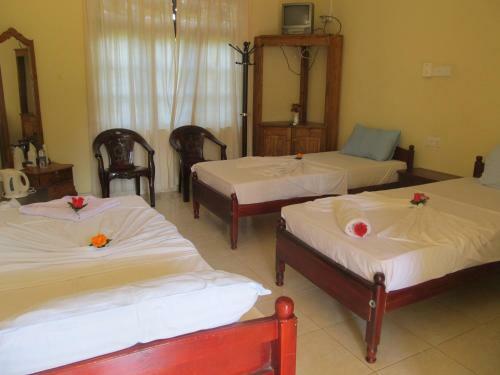 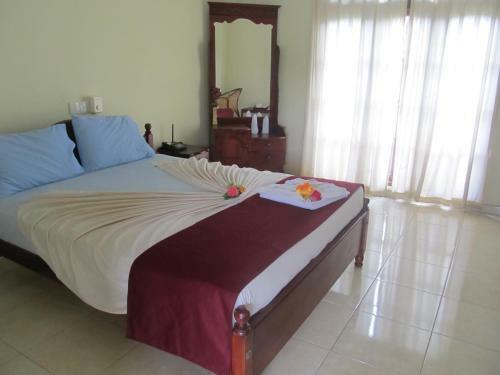 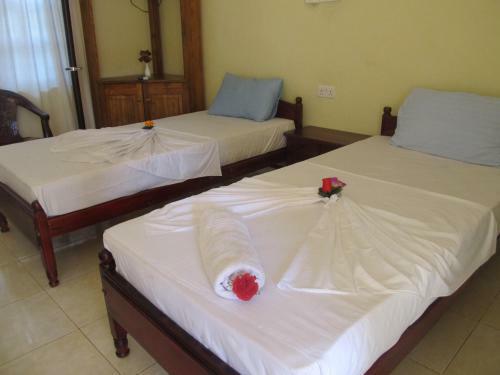 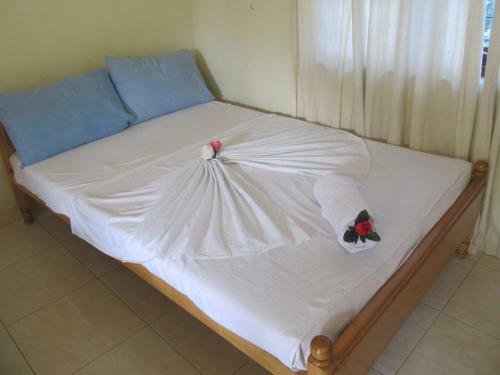 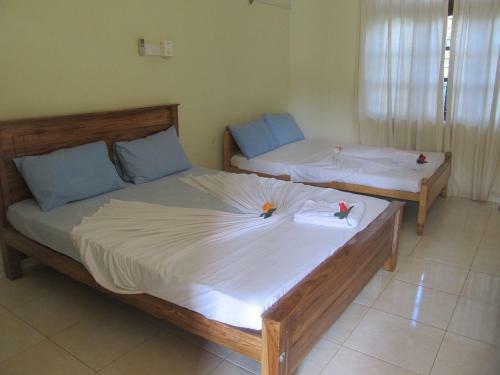 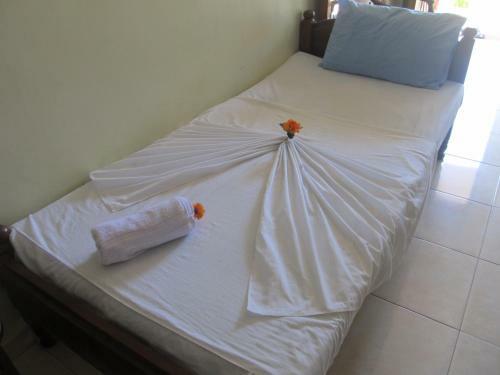 This affordable accommodation is located only 3 km from Anuradhapura Railway Station and Bus Station. 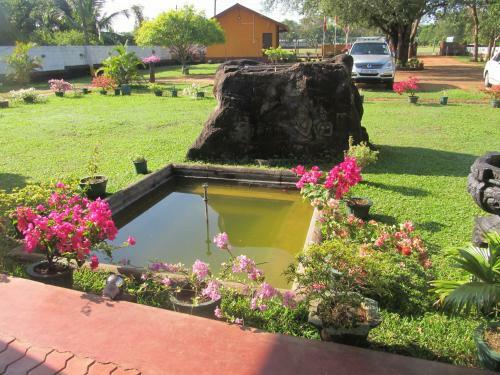 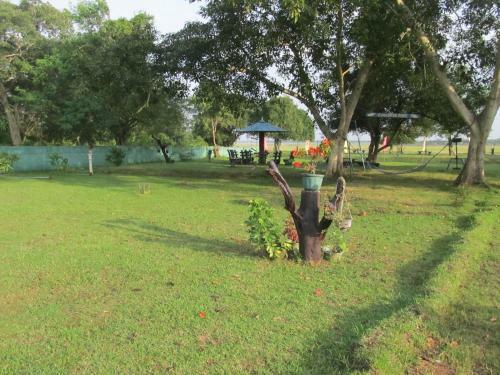 Conveniently placed just 2 km from Anuradhapura Domestic Airport, it is also 4 km from the sacred Ruwanwelisaya. 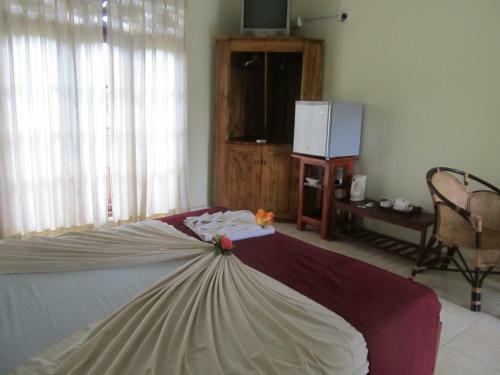 Each room is cooled with a fan. 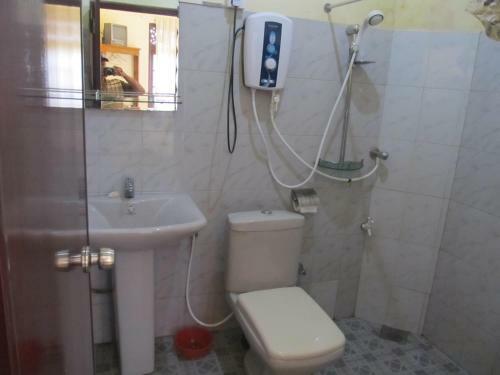 They come fitted with a writing table and tiled flooring. 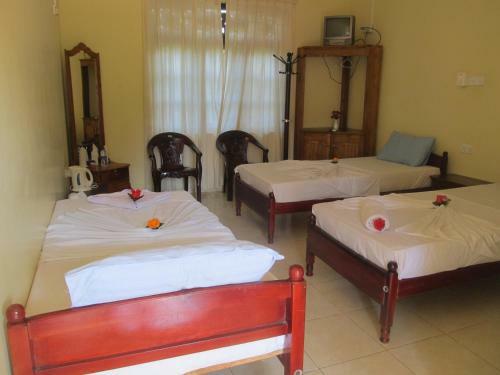 Bathroom facilities are attached and include a shower and free toiletries. 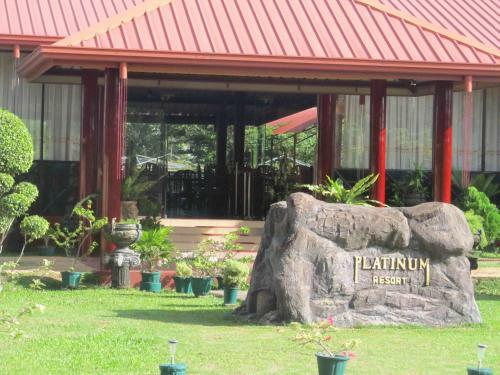 At Platinum Resort, you will find a 24-hour front desk with luggage storage space. 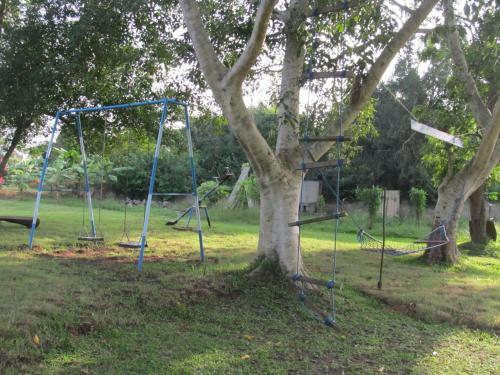 You will also find a children’s playground, on-site shops and a peaceful garden area. 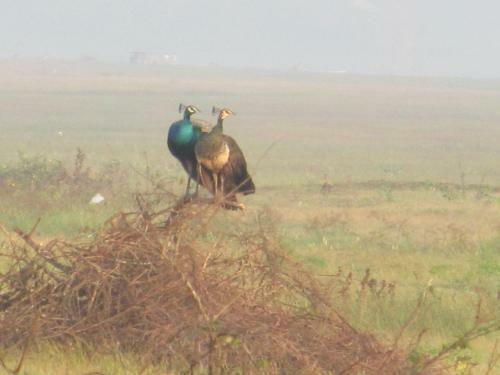 Free parking space is available. 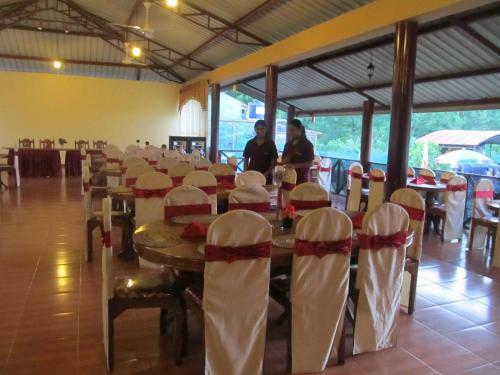 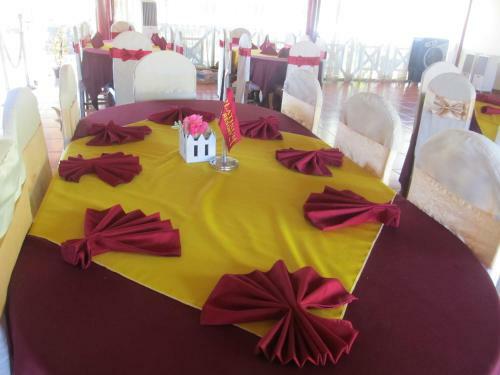 Freshly prepared Sri Lankan and international meals will be served at the dining area daily.